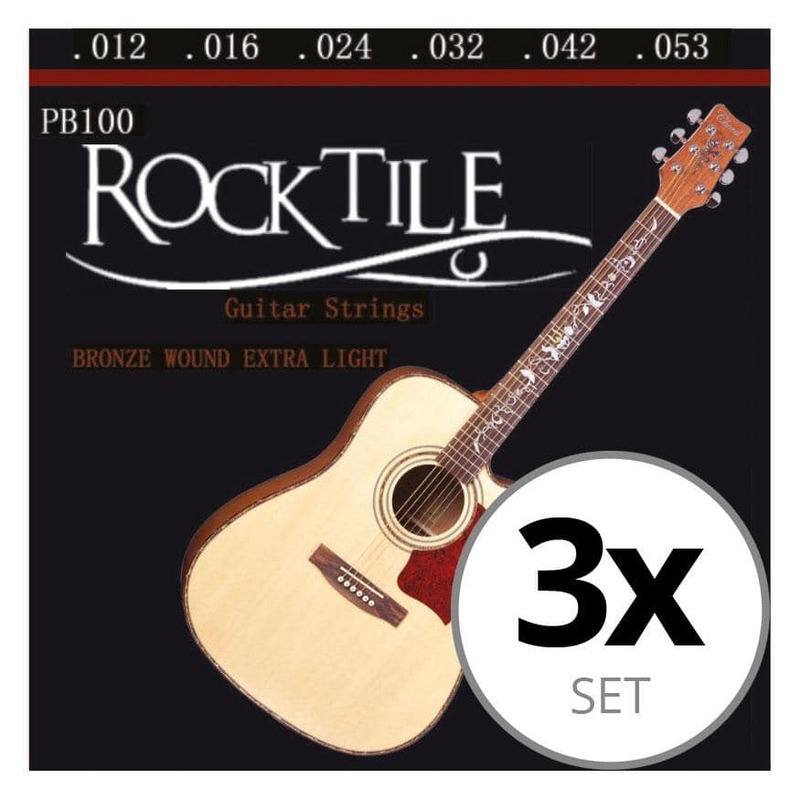 Extra long-lasting, stable guitar strings from Rocktile! 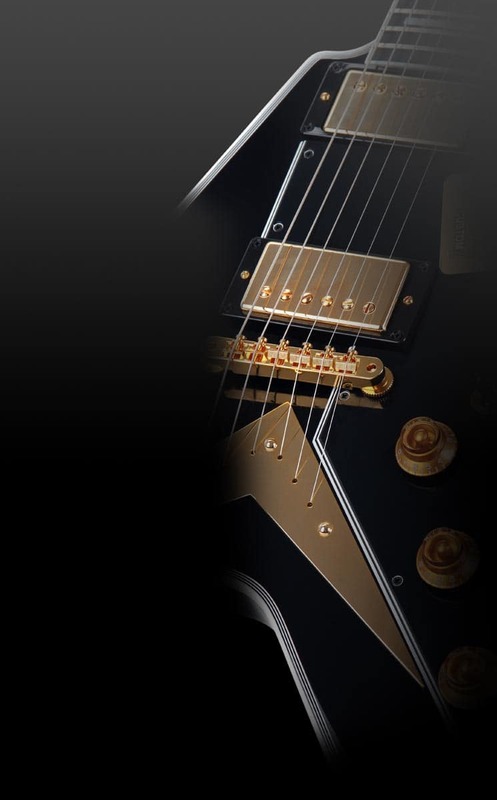 The new guitar strings from Rocktile are characterized by their durability and especially comfortable playability. in sturdy, transparent plastic covers. The price-to-performance ratio for these strings is unbeatable! schnelle Lieferung, alles bestens, sehr zufrieden Danke!